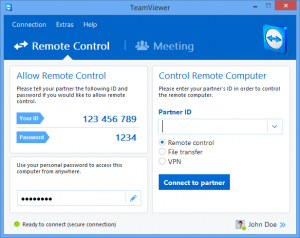 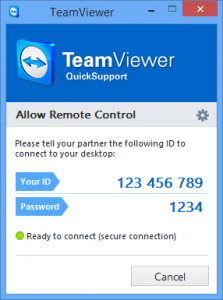 Teamviewer is the software that our Support Heroes at Digital Dynamix use to remotely connect to your computer when helping you diagnose and address problems. 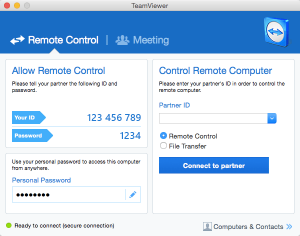 Click on one of the links below and install and run the application. 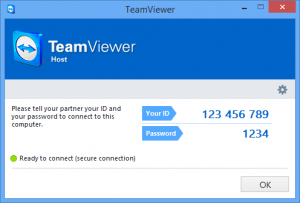 Once it has opened provide our support team with the generated ID and Password.